A. Introduction. B. 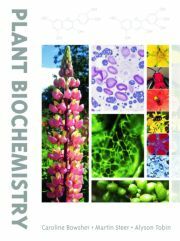 Understanding Plants - Methods in Plant Biology. 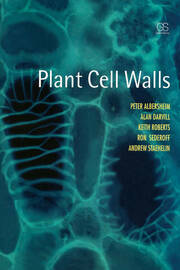 C. Plant Cells. D. Vegetative Anatomy. E. Plants, Water and Mineral Nutrition. F. Metabolism. G. Reproductive Biology. H. Seeds and Fruits. I. Sensing and Responding to the Environment. J. Growth and Development. 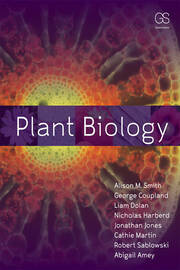 K. Plant Genetic Engineering and Biotechnology. 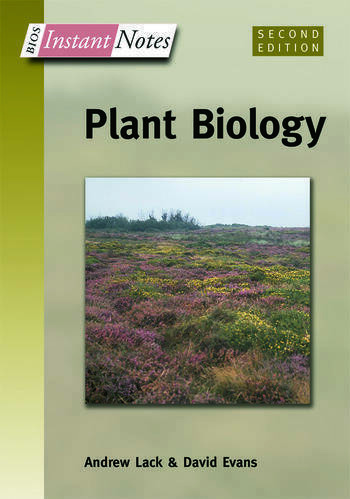 L. Plant Ecology. M. Interactions between Plants and Other Organisms. N. Human Uses of Plants. O. Algae and Bryophytes. P. Spore-bearing Vascular Plants. Q. Seed Plants.